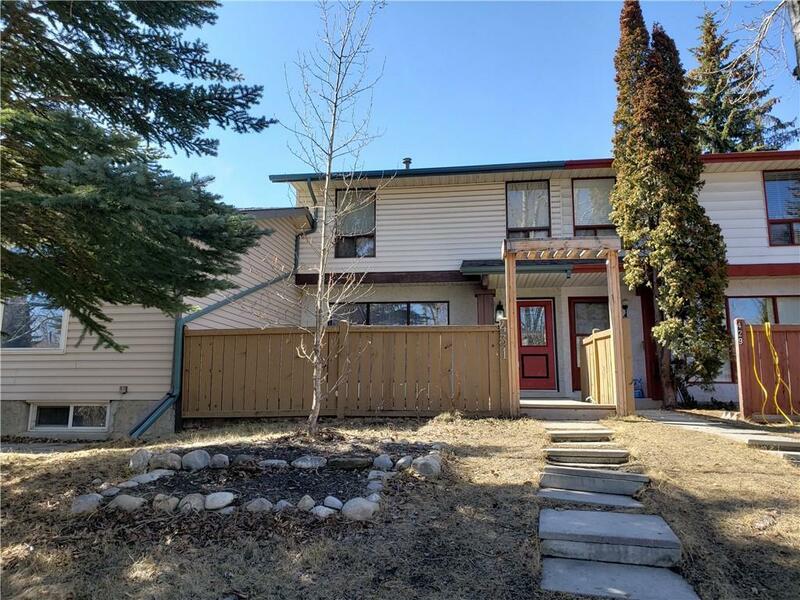 This rare 3 bedrooms with two full bath, one half bath townhouse is a great starter home for your family. 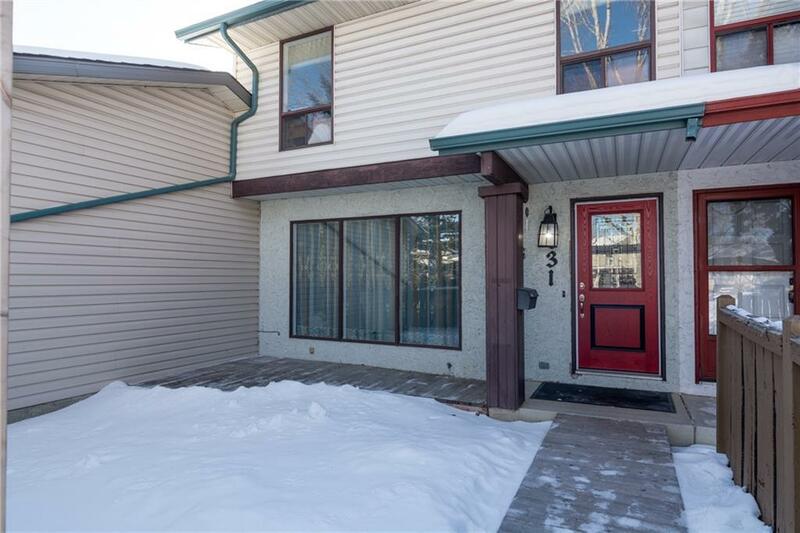 Situated on a quiet cul-de sac close to schools, shopping, YMCA, library and Crowfoot station. New furnace and hot water tank. 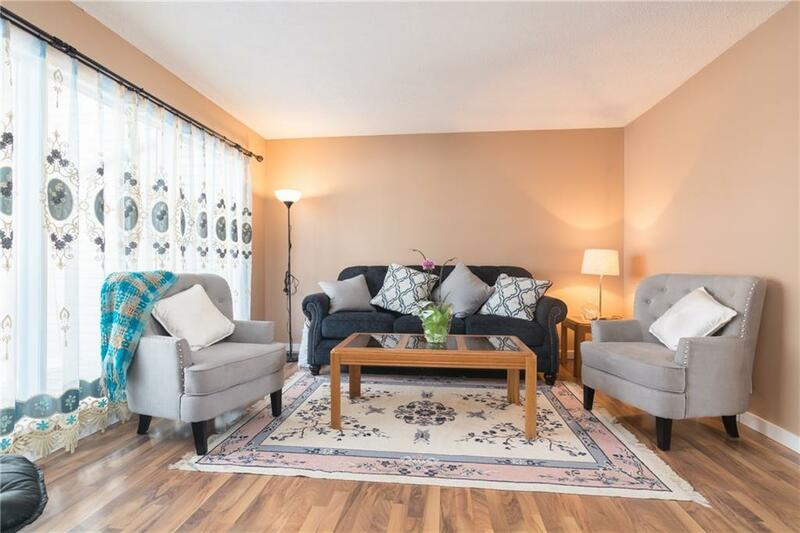 Main floor hosts a living room, eat in kitchen, upper level hosts 3 bedrooms. 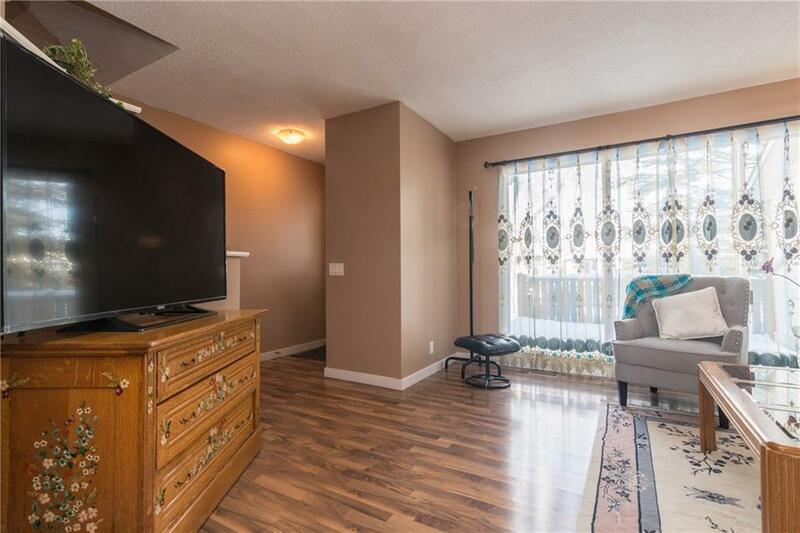 Full size basement with a 3 piece bath. Private fence front yard and back yard. Parking current is carport but with potential to put double garage. No condo fee. A great home to start out in at a great price.